It's just a clone of Minecraft hoppers, functions nearly identical to them minus mesecons making them stop and the way they're placed. I'm just releasing it now so you guys can mess around with it and have some fun. A hopper will use a chest as a reservoir. A hopper connected to a furnace from the top will put items in the source box and a hopper connected to the side will put it into the fuel. Now if you put one below the furnace, it will take smelted items out of it. 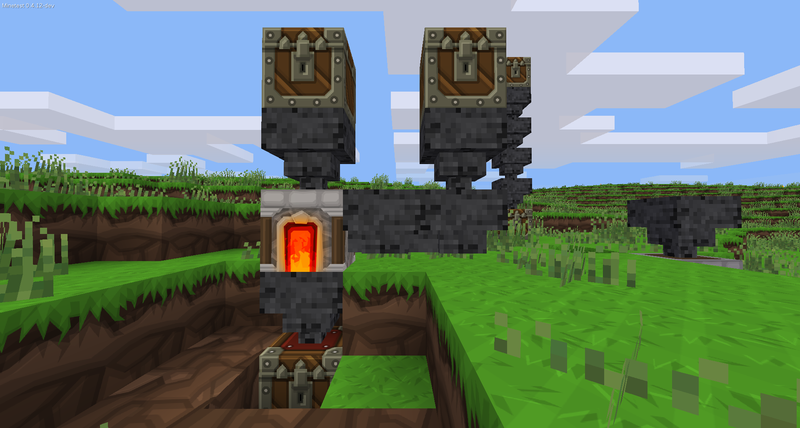 You can use hoppers to transport items from chest to chest without worrying about them despawning. You can throw items into the top of hoppers. They'll get "sucked" into them. Last edited by jordan4ibanez on Fri Jul 15, 2016 03:10, edited 7 times in total. Last edited by TenPlus1 on Wed Nov 04, 2015 10:44, edited 1 time in total. Thanks. Added a recipe. Also now you can place the hoppers with ease. I'm pretty sure this mod is finished now. I'm very sorry, but I literally reverse engineered it into Minetest, haha. And the mod is really cool. Last edited by TenPlus1 on Wed Nov 04, 2015 10:45, edited 1 time in total. But i have a question: I tested the mod in creative mode and in the inventory there are to items named" I THINK YOU HAVE BROKEN SOMETHING". Why? and why do you use the coal texture? In the crafting is just steel. this isnt really logic. Minetest runs better on Linux. So I'm using Linux. I changed the code a bit so some nodes wich have the descriptin "I think you broke something" arent shown in creative inverntory anymore. 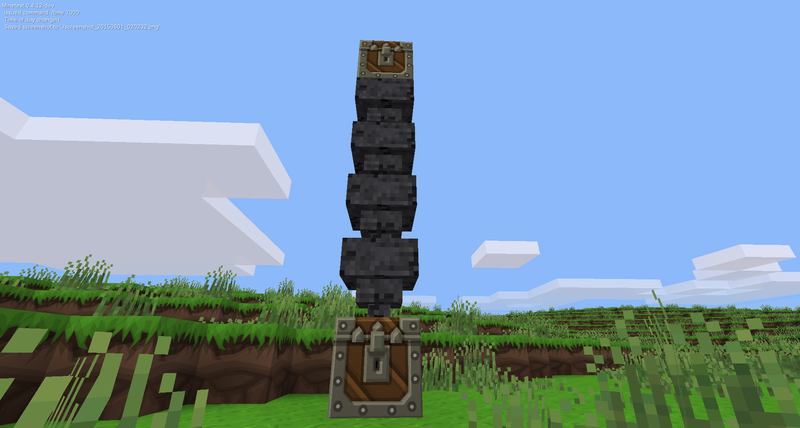 I also changed the texture to default_steel_block, but if you dont like this you can easily change back this. I hope my init.lua can help you. 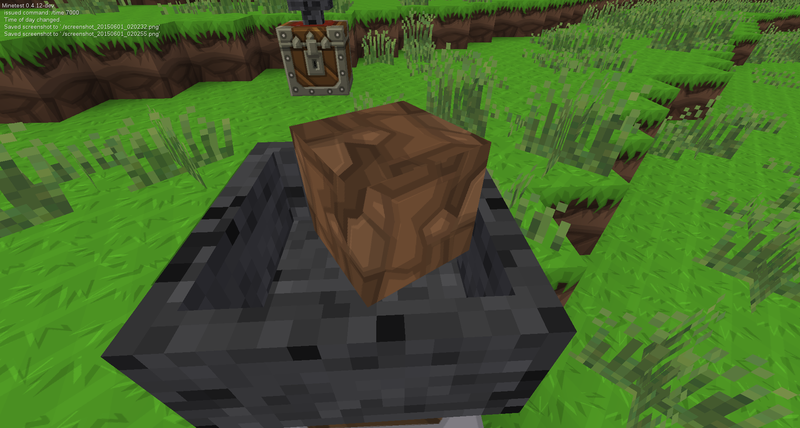 I just tested this mod works perfectly, a hopper above a chest (a perfect garbage collector) gonna use this in my city since i always throw items away, it´s a much faster way of storing items in a chest, just press Q several times for the items you want to drop (get rid of) while you stand on the hopper or next to it and like magic the Hopper stores it all in the chest. to keep up with the 32px texture pack I use. Here it is if anyone wants to check it out. Last edited by Napiophelios on Fri Sep 08, 2017 00:53, edited 2 times in total. LOL, do you really use M$paint??? Is that where your name comes from? That's pretty awesome. Could you reimplement the auto place of side and normal hoppers based on the pointed_thing.above when you place a hopper? Sorry for the silly question, but I'm not a minecraft player and I barely have 2 weeks playing testcraft. Today I installed the mod (the version from tenplus1) but I can't connect connectir from the sides. I tried to do something like the image in the first post, I can place it in a side of the furnance (shift+r_click) but it does not connect neither one to each other. The only way it works for me is when they are one in the top of the other, in the top or bottom of the chests. 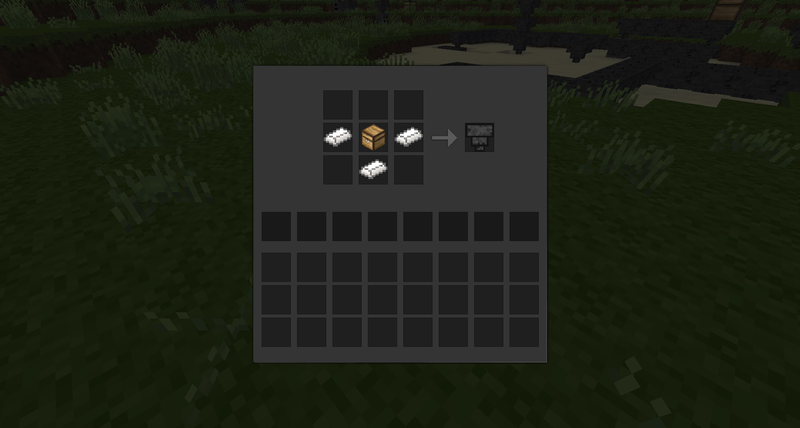 Place a hopper into the crafting grid and it becomes a 'side' hopper, place side-hopper and use a screwdriver tool (1 stick with 1 steel on top) to rotate the hopper until connected with chest or furnace etc.